The Weymouth Fire Department is developing a new online process for scheduling smoke alarm inspections for one/two family homes and condos/townhouses being sold. Molisse Realty Group has been selected to test the new online scheduling system. Captain Thomas Still and Captain Steven Tilley joined us at our Weymouth office to go over the process. The online system will make it easier for Realtors® to schedule inspections of the smoke and carbon monoxide detectors of residential properties. Mass General Law Chapter 148, Section 26F requires that all residential properties being sold be inspected by the fire department for compliance with the regulation. The certificate of compliance is good for 60 days. The informative class also updated our Realtors® on the revised smoke alarm regulations that went into effect December 1, 2016. The changes only apply to one- and two- family residences built before 1975 that have not been substantially altered. If built or altered after that date, the smoke alarm requirements are established by the state building code. 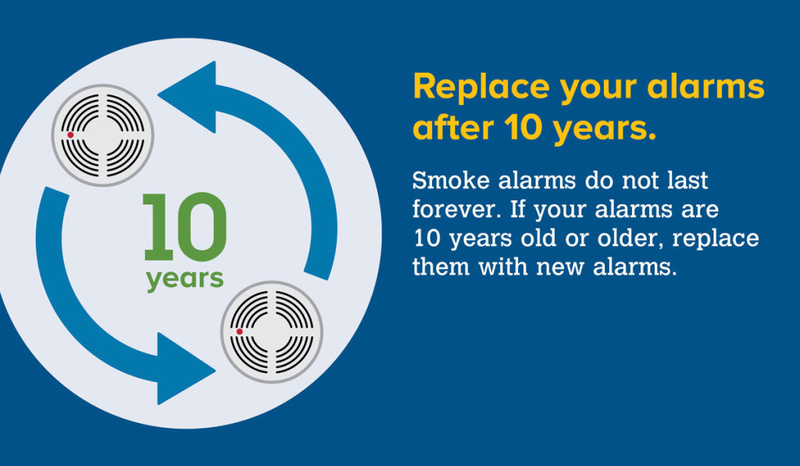 Working smoke alarms installed prior to December 1, 2016 (that met requirements) can continue to be used until they are 10 years old or have exceeded the manufacturer’s recommended life. For more information go to: www.weymouth.ma.us/fire-department or www.mas.gov/dfs.